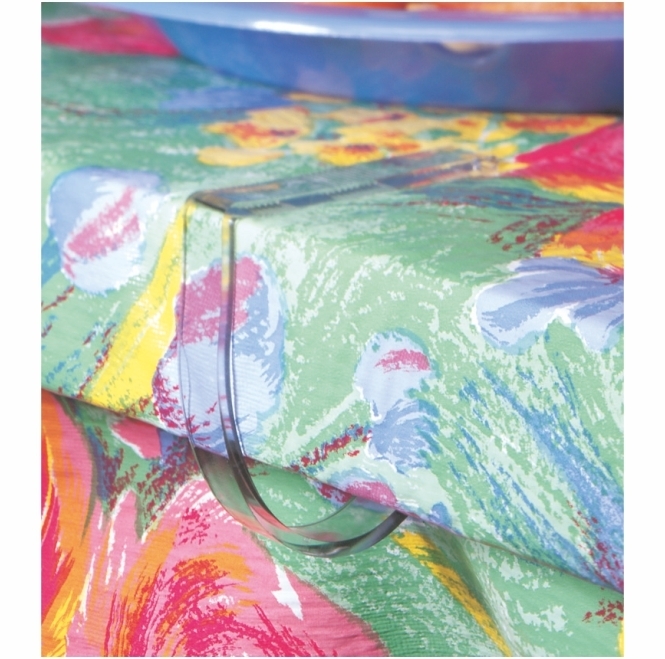 Tablecloth clips: Clear plastic tablecloth clips. Suction Cups Direct. 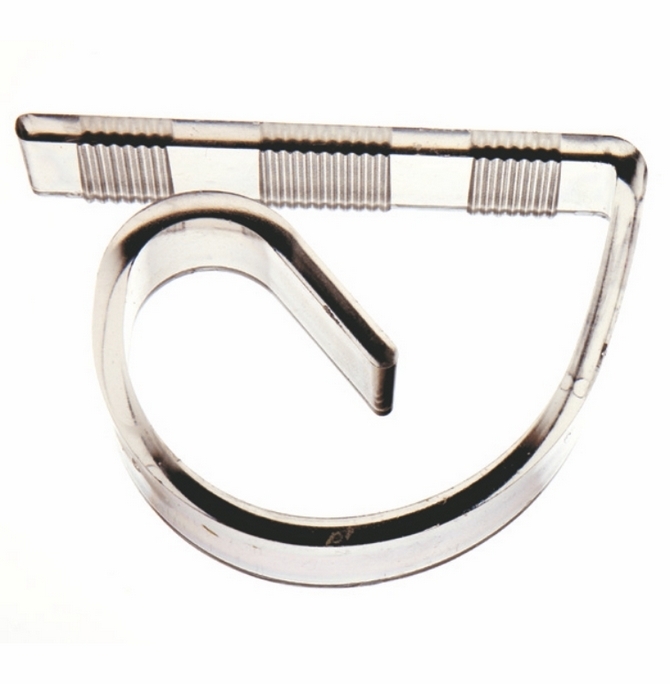 These are 10 strong Polycarbonate Adams tablecloth or table cover clips with a grip top design. Items will be sent loose and not in the blister packaging shown in the picture to keep down postal costs. 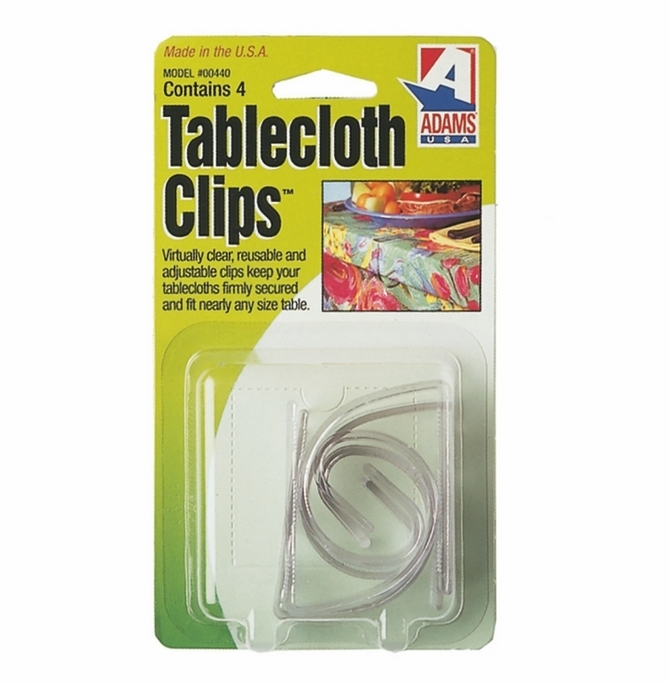 Adams tablecloth clips are virtually clear re-usable clips that keep your tablecloth firmly and neatly secured to any flat table top size up to 40mm thick and are perfect for keeping your tablecloth from flying away on windy days. 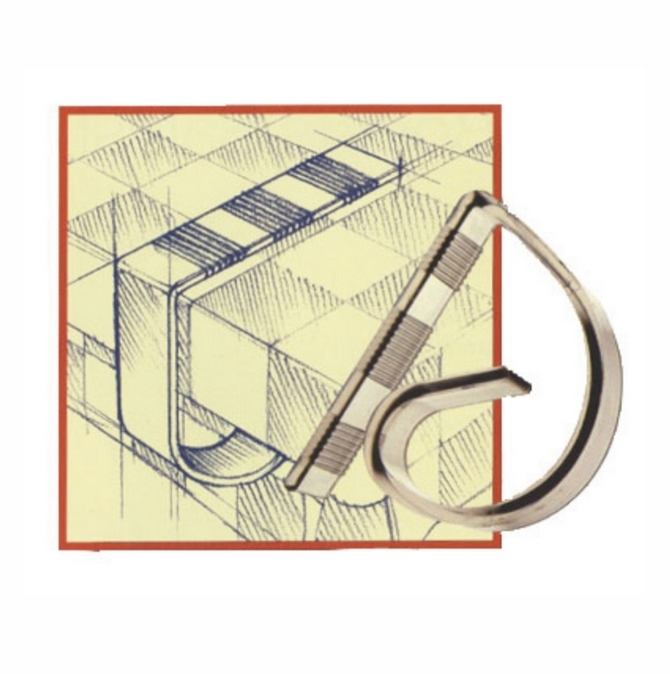 Adams strong tablecloth clips are useful for parties, outside dining, picnics and when caravanning or camping.